When the blood becomes receptive to the higher consciousness. 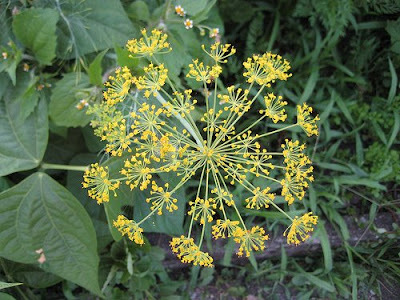 Tiny yellow five-petalled flowers in compound umbels. A culinary herb with soft feathery strongly aromatic leaves. 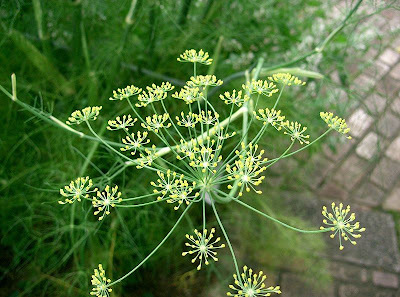 Sturdy compound umbels of numerous tiny slightly cup-shaped greenish yellow flowers. A culinary herb with soft finely divided aromatic leaves. Can only be obtained by the absence of desires. 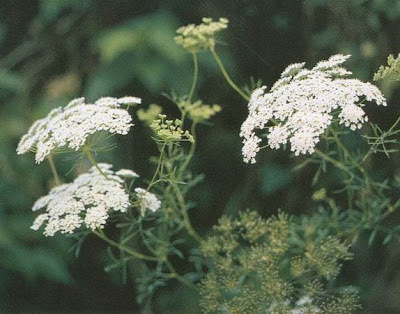 Minute white flowers in small flat lacy umbels clustered together to form larger umbels. A tall ungainly annual herb with sparse pinnate leaves.